Why choose Marshall for your Harvey Replacement Windows? Respect, efficiency, craftsmanship, and pride are what you can expect from our window installers. Beware of big box stores and national companies who don't personally know their installers. With Marshall, your happiness and safety are ensured. 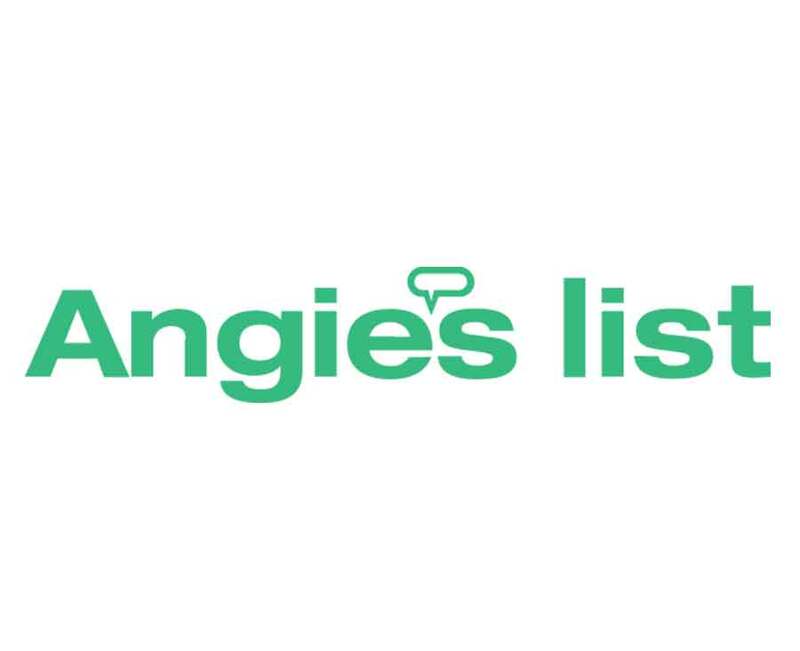 Unlike other window replacement companies in Massachusetts that force you into a particular window line, we're help you find the absolute best window for your home and budget, whether Harvey, Andersen or Pella. We install them all, expertly. To protect your windows for years to come, we're able to provide a lifetime warranty on Harvey window installation, which also covers accidental glass breakage. And yes, it's transferable. 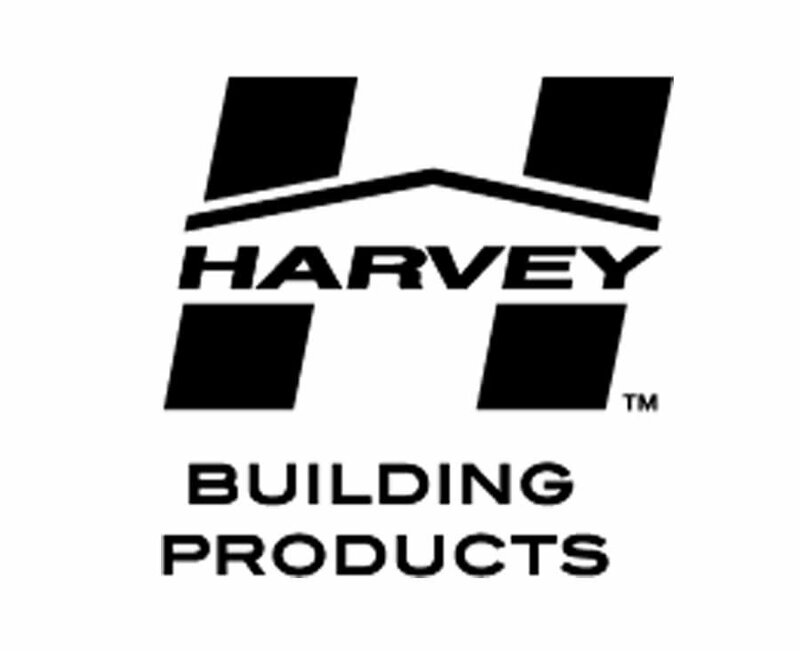 When you choose to install Harvey replacement windows by Harvey Building Products you’re getting the top choice of industry professionals throughout Massachusetts and across New England. With Harvey windows, you’ll enjoy exclusive features that provide for easy cleaning, increased energy efficiency, and compliment the aesthetic of your home. Because even the best windows can leak ai r and cause damage when installed incorrectly, you’ll need a team you can trust to install your new Harvey windows in a transparent, timely and affordable manner – that’s where our team at Marshall is here to help you. 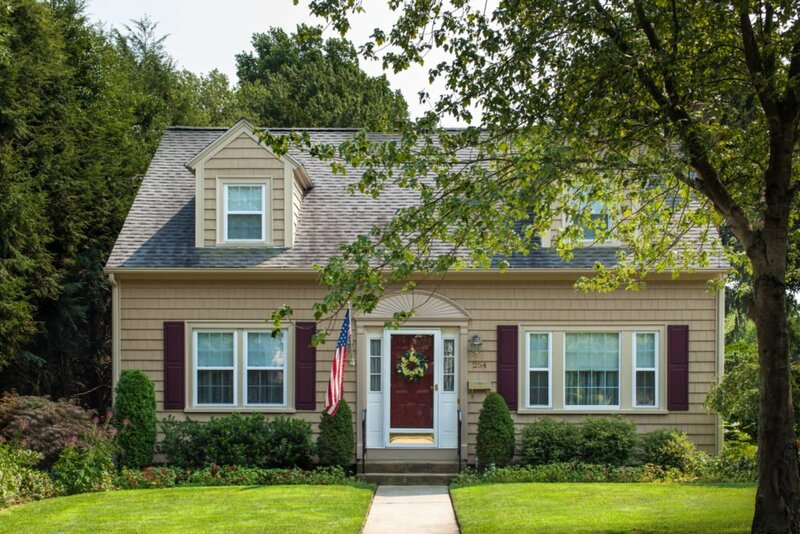 Get a free quote when you contact our friendly and professional Harvey Replacement Windows team at 401-438-1499, visit our contact page, or email us to discover how affordable upgrading your home can be with a free window replacement quote. 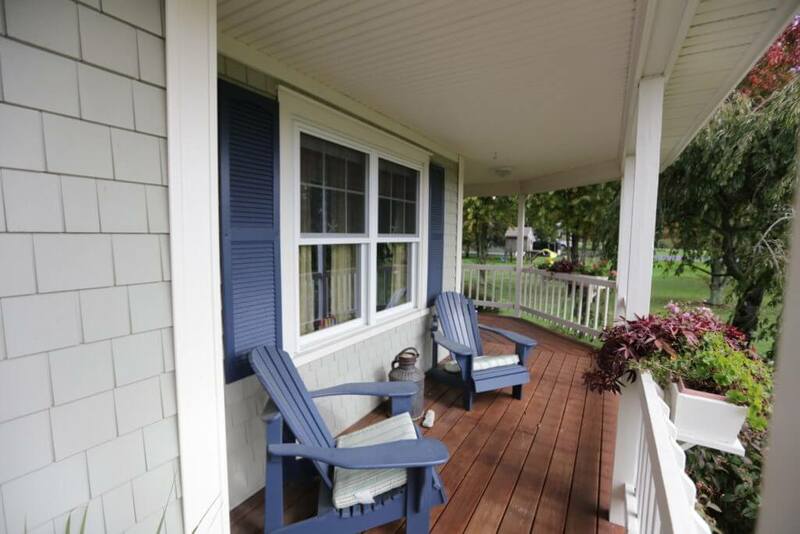 Harvey windows are so much more than their single-paned predecessors. Just by looking at a Harvey window, you’ll notice the vinyl extrusion does not have the blue tint that lower quality windows are notorious for. 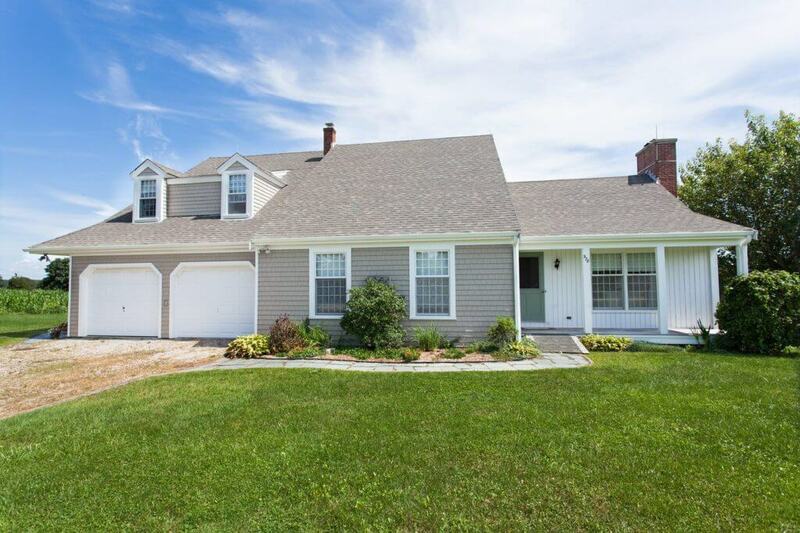 Massachusetts homebuyers in the know check for this – ultimately effecting the resale value of your home. You’ll enjoy the effect Harvey replacement windows multi-chamber frame has on your utility bill right away. This system utilizes the insulative properties of air by trapping it in a series of layers – allowing you to reduce your use of heat and air conditioning. Energy Star Glazing also contributes to the optimal thermal properties of your Harvey replacement windows. You won’t have to worry about complicated maintenance with your replacement windows by Harvey. Fully-welded sashes that allow for easy cleaning while window elements remain in place, and block and tackle sash balances, come factory calibrated, so they never need adjustment or lubrication. Join our satisfied customers and have our friendly and professional team at Marshall install your Harvey Replacement Windows for your Massachusetts home. 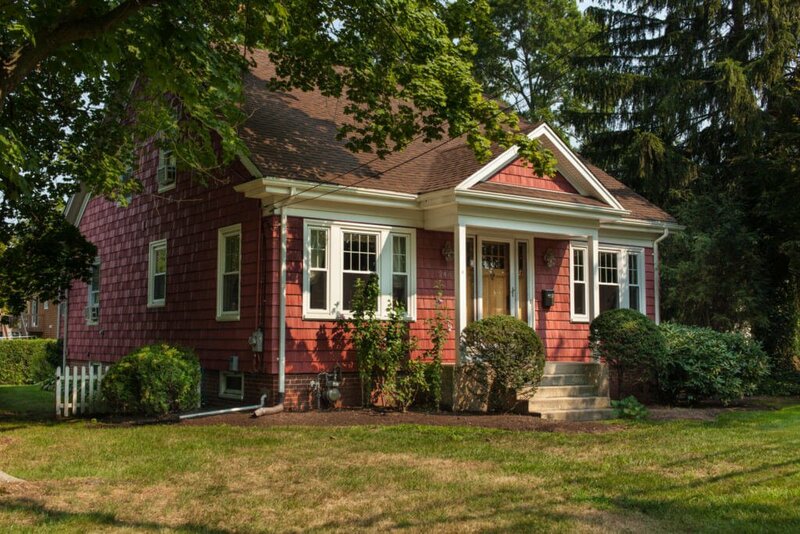 Our ability to serve the evolving demands of homeowners in Massachusetts has allowed our family business to thrive for over 35 years. 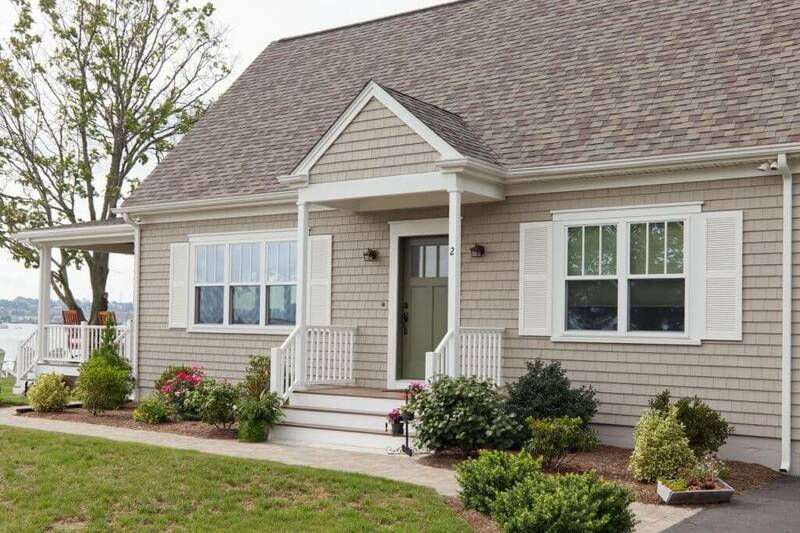 Years of local experience give us the ability to work with you to create a window installation solution that can handle the demands of New England weather, meet your budget, and match your personal style. Our customers appreciate that we stand by our work. 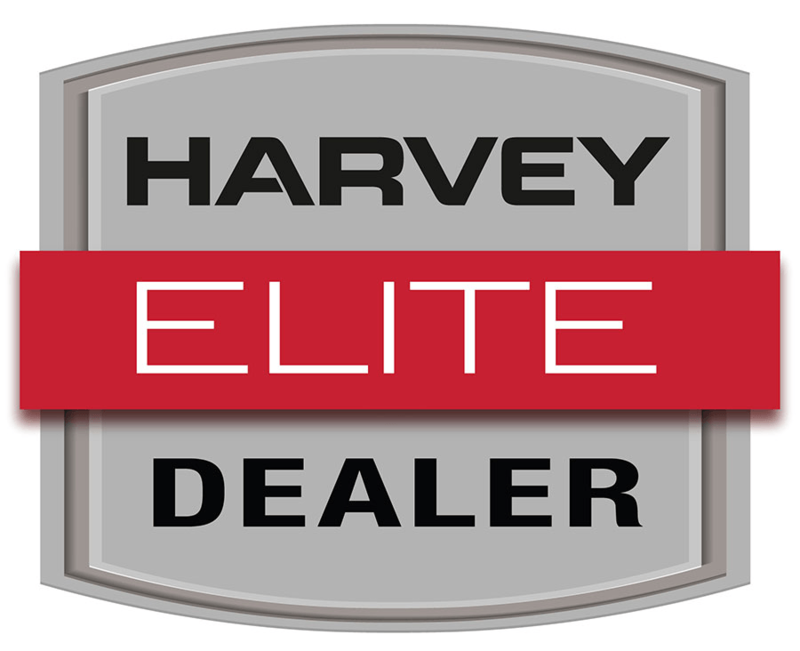 We provide our true 15-year workmanship warranty on top of Harvey’s Window warranty. Other companies only offer 1-2 years – if they have workmanship coverage at all. We are so confident in your project that we don’t require you to pay until your window installation project is complete. 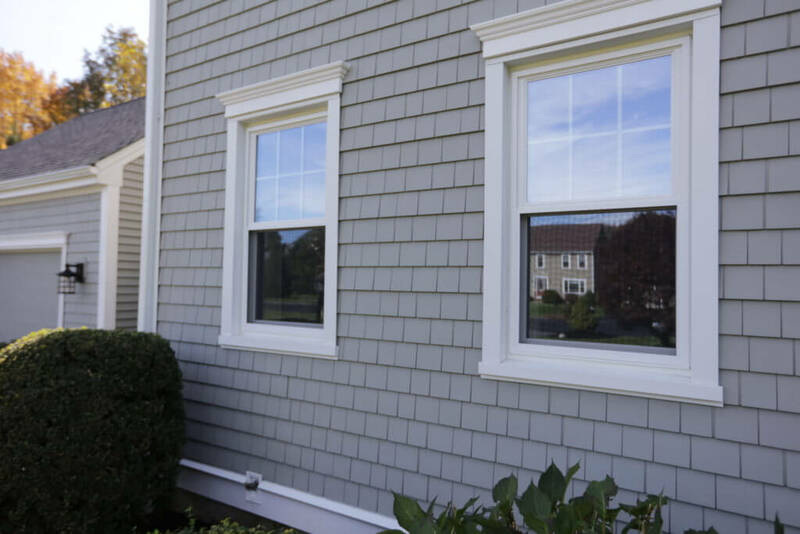 When you decide it’s time to upgrade your home with Harvey replacement windows in Massachusetts, get a free quote from our team at Marshall with a call to 401-438-1499, visit our contact page, or by sending us an email.